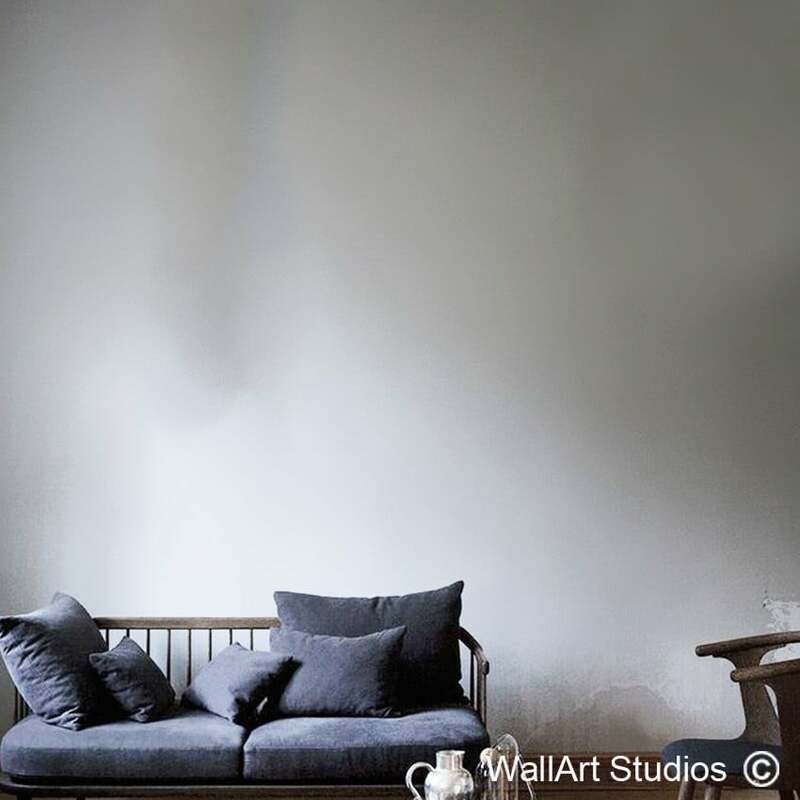 SKU: NAU7. 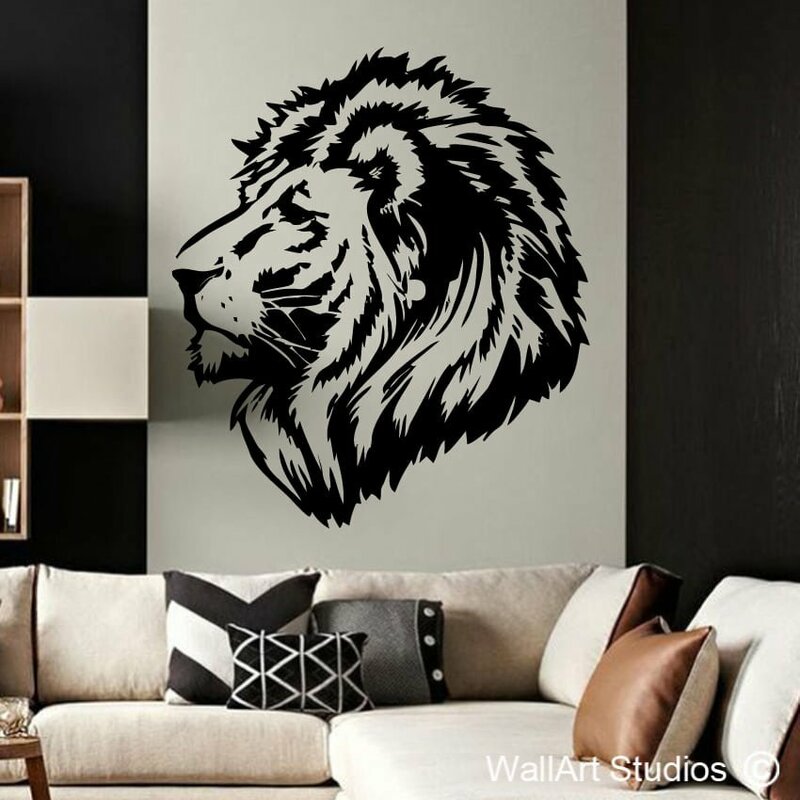 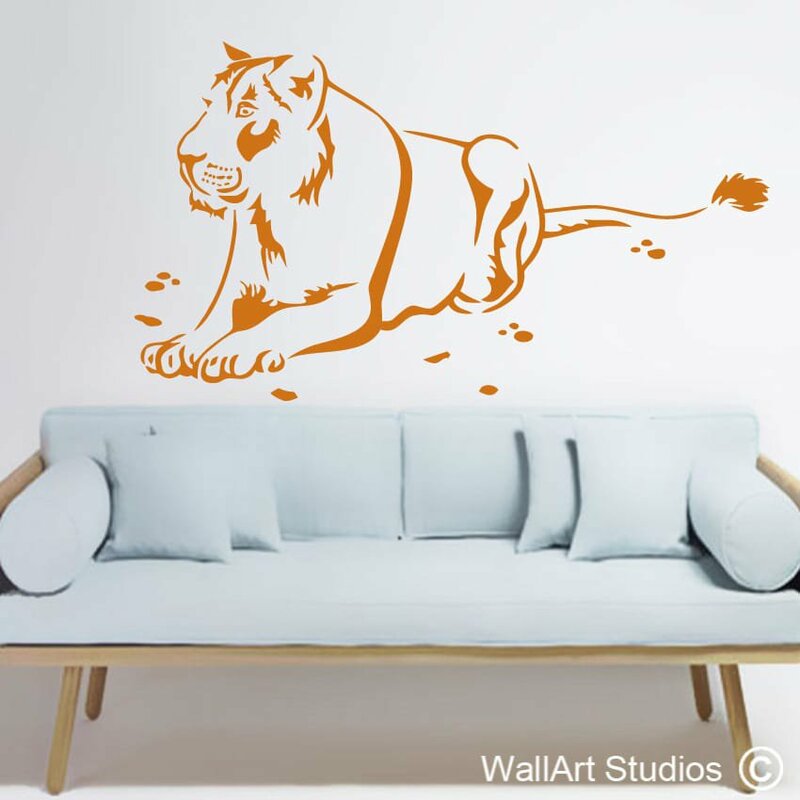 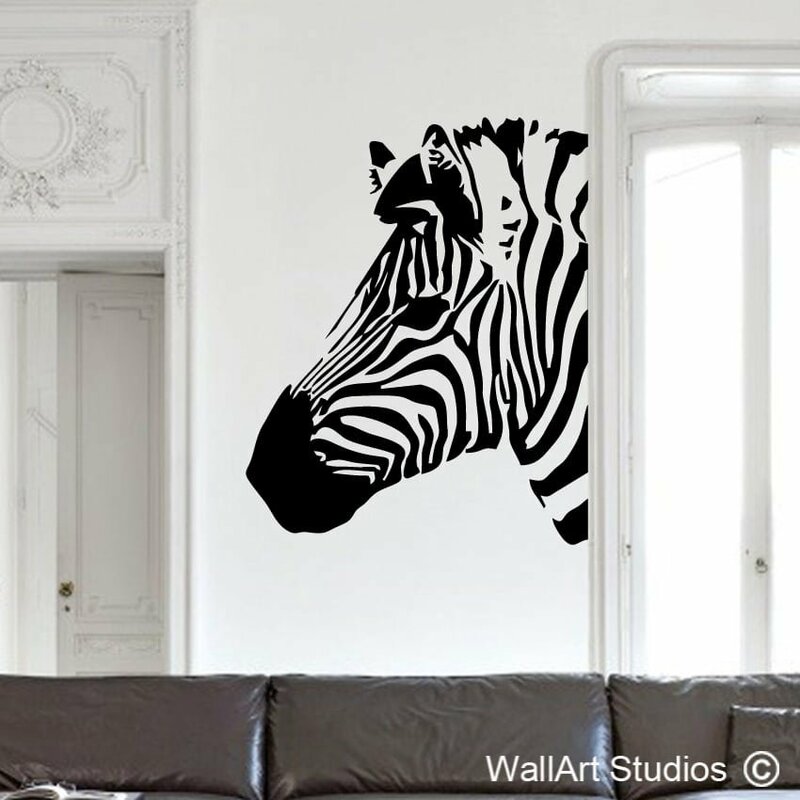 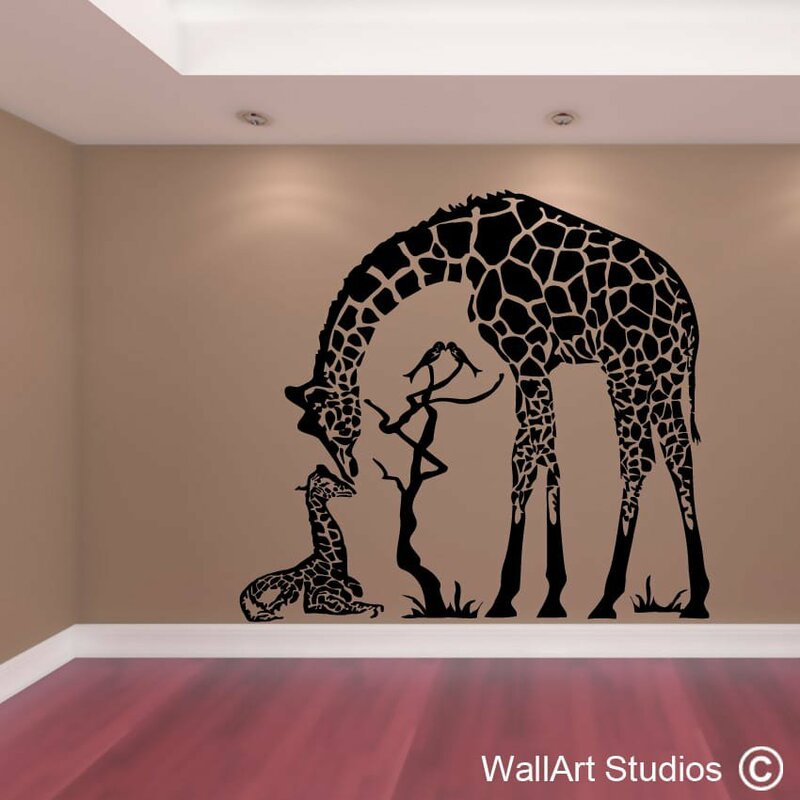 Categories: Animals Wall Art Stickers, Nautical & Ocean Wall Decals, Totally Awesome Wall Art Tattoos. 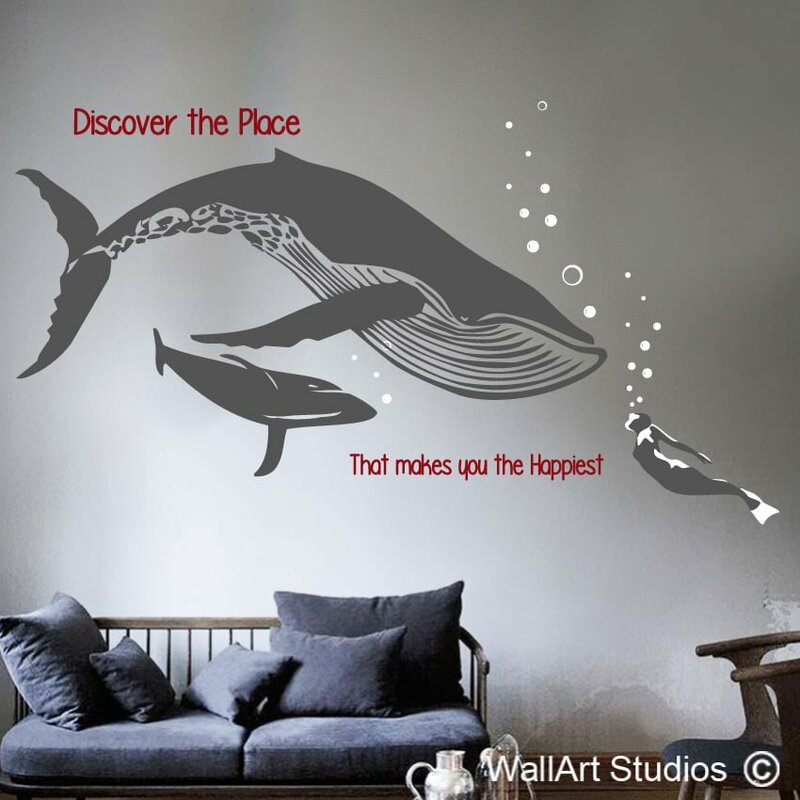 Tags: Nautical theme, southern right whale, Whale wall decals.